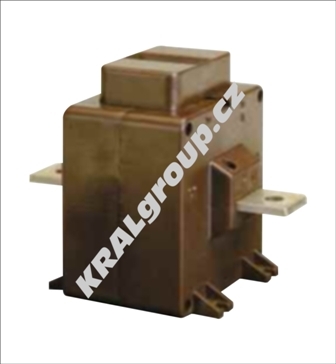 If you are looking for a seller of current transformers able to deliver on tight deadlines at reasonable prices, then put your trust in the KRALgroup located in Prague. 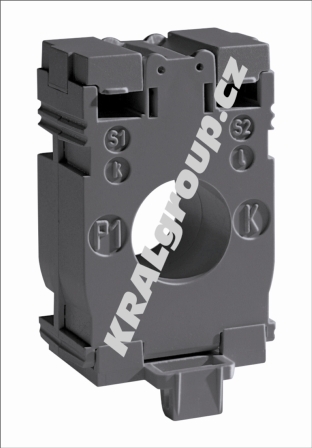 The KRALgroup, based in Prague, is a reliable seller of current transformers with wound designs and wrap-around versions for round conductors and other specific models for official verification. 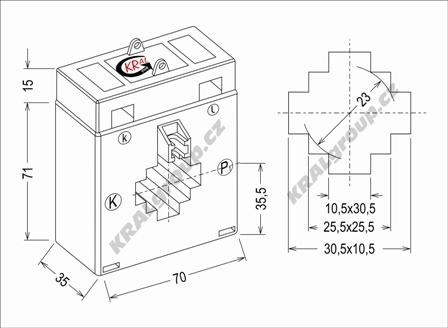 Detailed technical parameters and drawings are provided in the interactive catalogue located on our website. Please contact us via our website if you have any questions regarding delivery terms, technical specifications or a price quotation.